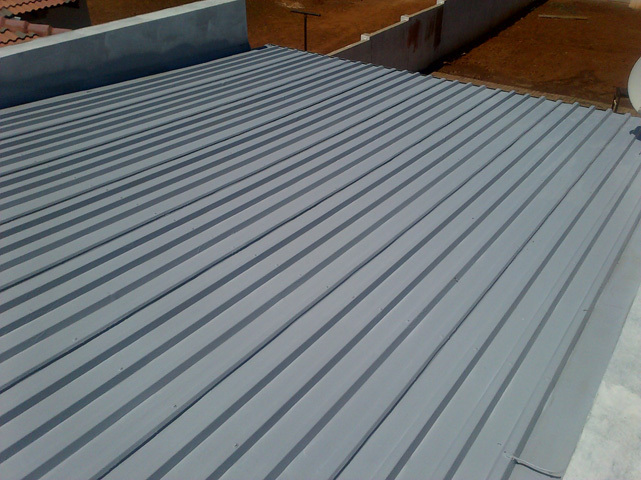 Mpumalanga Rubber have extensive experience in industrial and commercial roof repairs and restoration and are a leading industrial roof repair contractor in Pretoria and Mpumalanga. 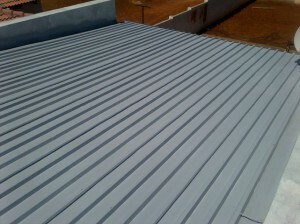 Mpumalanga Rubber are one of the few roof repair contractors that offer a 10 year workmanship guarantee. We work to established roofing specifications and will devise a practical and affordable long term roof protection and maintenance strategy enabling our clients to dramatically extend the life of their roof, thus avoiding costly roof replacement costs. We undertake repairs on many types of roofs but specialise in the refurbishment of industrial IBR (Inverted Box Rib) roofs typically employed in large commercial and industrial complexes, concrete roofs and flat roofs. 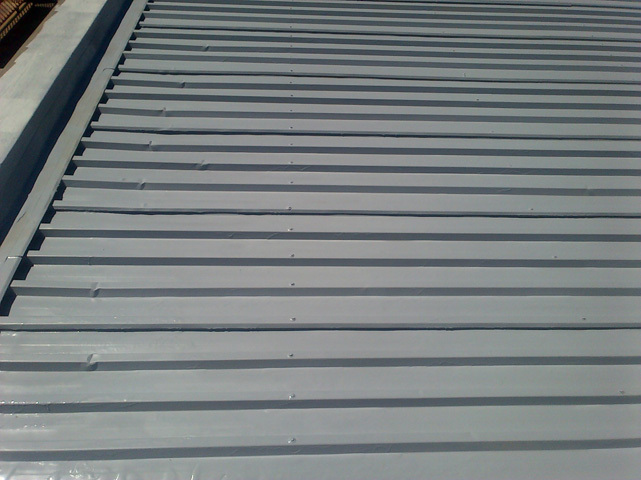 We are able to refurbish roofs even when the protective zink layer has worn through which could be a sign of insufficient roof maintenance or an inefficient maintenance programme, aggressive environmental conditions and or excessive human traffic or other abrasion during the erection of the roof. 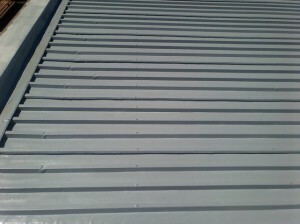 IBR and corrugated zink roofs contain a thin layer of galvanized zink which eventually degrades over time due to acid rain and atmospheric pollution. Simply painting over rusted sheets will allow the dispersion of oxygen through the layers of paint causing rust to continue to creep throughout the sheet, thus eventually weakening it. Mpumalanga Rubber employs only premium industrial anti-rust coatings designed specifically for rusted zink surfaces. Mpumalanga Rubber offer a comprehensive range of colours and undertakes to restore your roof to its original pristine condition. Our service is guaranteed to impress. 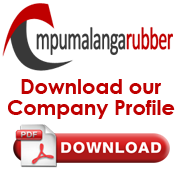 Please feel free to contact us or fill out the form alongside for a no-obligation quotation.